Passive house building is a set of design principles and building standards aimed at achieving a superinsulated, airtight building that is primarily heated by passive solar gains and internal gains from sources like occupants and appliances. 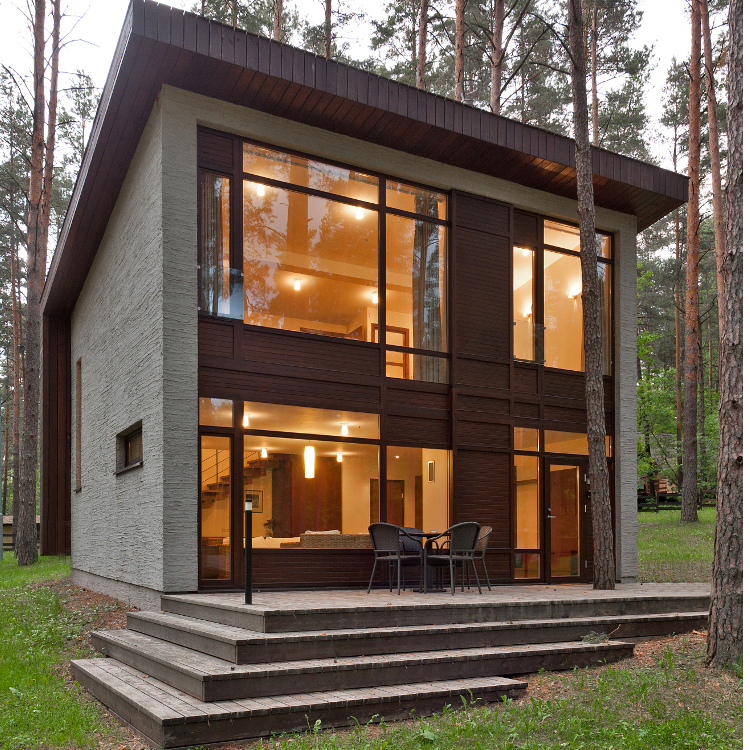 Energy loss is minimized by an airtight building envelope, lack of thermal bridges and super insulation. The remaining heating and cooling needs are so minimal as to not require traditional boilers and heating systems like standard homes. A ventilation system supplies constant fresh air increasing air quality and decreasing the need to constantly open windows. Despite the name, it is not restricted to residential homes and can be used in apartment buildings, multifamily homes and commercial buildings. Finally, because passive house standards specify only overall energy use, each unique project can achieve the same results using different techniques and components. With dramatically reduced heating and cooling needs, climate control costs can be reduced up to 90%. This applies to buildings in both warm and cold climates. It is important to understand that a certified passive house is defined by total energy use, not components. A home in Maine will have to deal with very different conditions than one in southern California. Because temperatures, humidity levels, altitude and other factors differ throughout the world, building methods and components will vary. A certified passive house built in Florida will still have the same overall energy performance as one in Germany, but accomplish it in a somewhat different way. Energy Demand for Space Heating & Cooling: Less than 15 kWh per square meter of living space (treated floor area) per year. Primary Energy Demand: Total domestic energy use (heating, water and electricity) must be lower than or equal to 120 kWh per square meter of treated floor area per year. 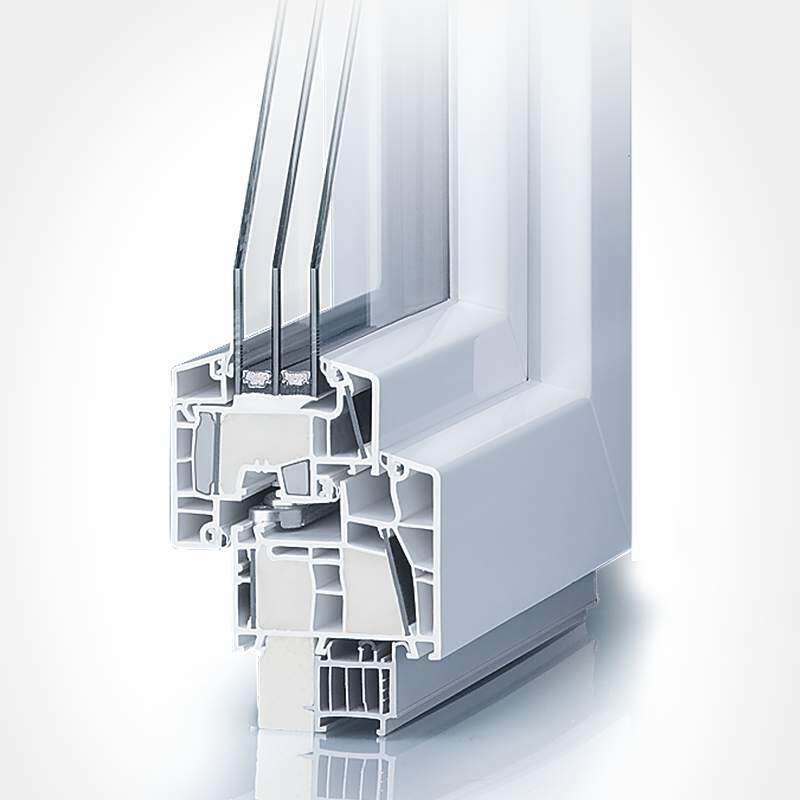 Be air tight: A maximum of 0.6 air change per hour of total air volume of the building at 50 Pascals of pressure. Thermal comfort must be maintained in all interior living spaces year round, and not exceed 77 °F (25 °C) more than 10% of the time during the year. Ventilation and heat recovery: Using a heat recovery ventilator, a kind of lung for the house, passive homes are continuously transferring fresh air in and exhaling stale air while retaining heat and providing excellent air quality. 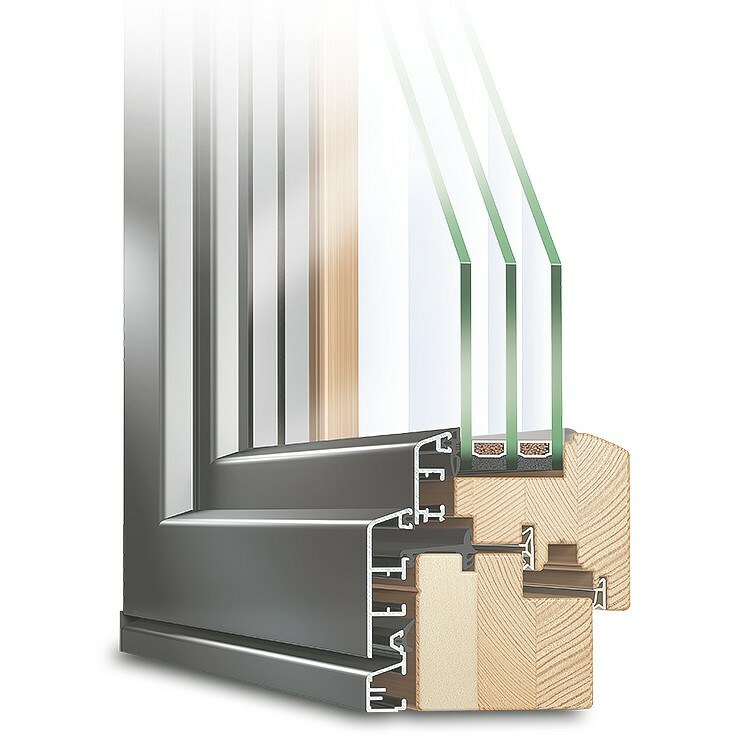 High-performance windows: European triple-pane (triple glazed) windows with low-e high-performance glass, well-insulated frames, and gas-filled air gaps between panes reduce heat loss and boast excellent u-values and R-values. In fact, one could install a 10 foot German-made sliding door which outperforms the solid walls of many older houses. LEED, or Leadership in Energy and Environmental Design, is a standard originating in the United States and used to certify buildings worldwide. Its aim is much broader and aims for low-energy and water use, lower carbon emissions, indoor quality and low environmental impact of the building and its components and materials. Offering bike parking for example is a factor included in LEED while completely irrelevant to passive houses or net zero buildings.